As part of the 60+ Culture campaign at MOCAK seniors can visit the current exhibitions free of charge at the weekend 26th/27th September. In addition, on Sunday 27th September at 1 pm come to the tour of the exhibition Gender in Art, followed by artistic workshops inspired by the 1994 work For Home Use and Other Purposes by Paloma Navares. Admission free. Please, register in advance at: jarzynska@mocak.pl or by phone: 12 263 40 29. CULTURE ACCESSIBLE TO A SENIOR is another facet of the programme ACCESSIBLE CULTURE, which is carried out on the initiative of Professor Małgorzata Omilanowska, the Minister of Culture and National Heritage. 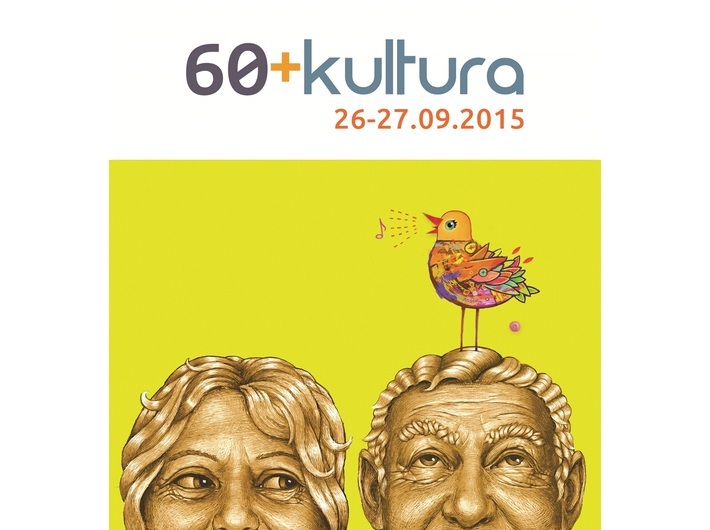 The 60+ Culture campaign is addressed at people over 60 years of age. Its aim is to encourage seniors to actively participate in cultural life and take advantage of the cultural offer available where they live. 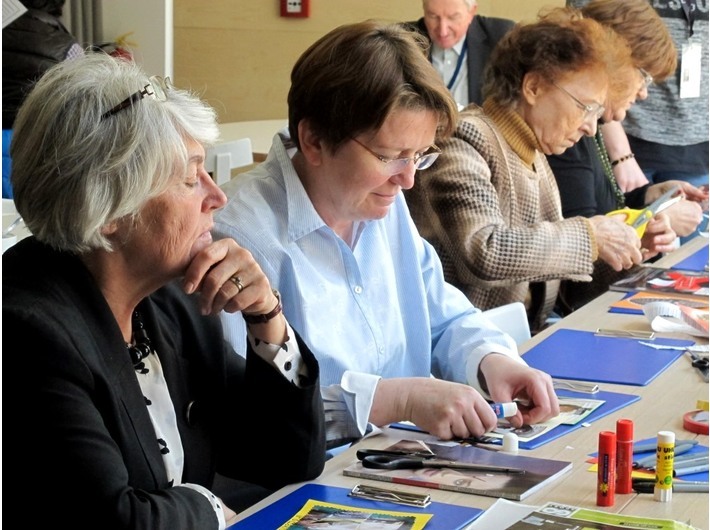 The senior's weekend with culture is organised for the third time.